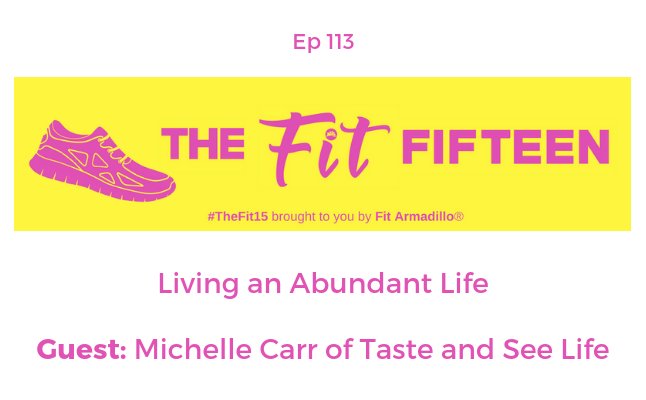 Michelle Carr of Taste and See Life joins us to share how to live an abundant life and the role fitness plays in leading an abundant lifestyle. If you're feeling stuck in your current job or any situation that's keeping you from living life to the fullest, you'll love Michelle's story and advice. She talks about how she transitioned from her salaried job to working for herself. Michelle encourages you to go from merely surviving each day to learning from your experiences, embracing challenges, and taking control of your life. She shares how to discover new hobbies, explore new countries, and break the cycle of fear that often holds us back. 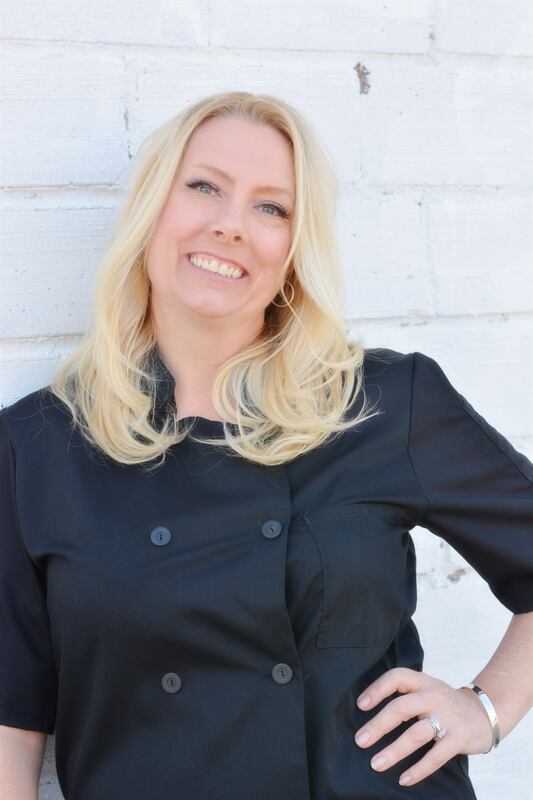 Michelle Carr is the creative mind behind Taste and See Life. She is a native Houstonian who sees life as an abundance of opportunities! Michelle created Taste & See Life in 2014 as a way to promote local businesses, inspire travel, and encourage readers to design their own creative adventures. From recipes and fitness challenges to travel guides and life lessons, Michelle shows readers how to live an abundant life.